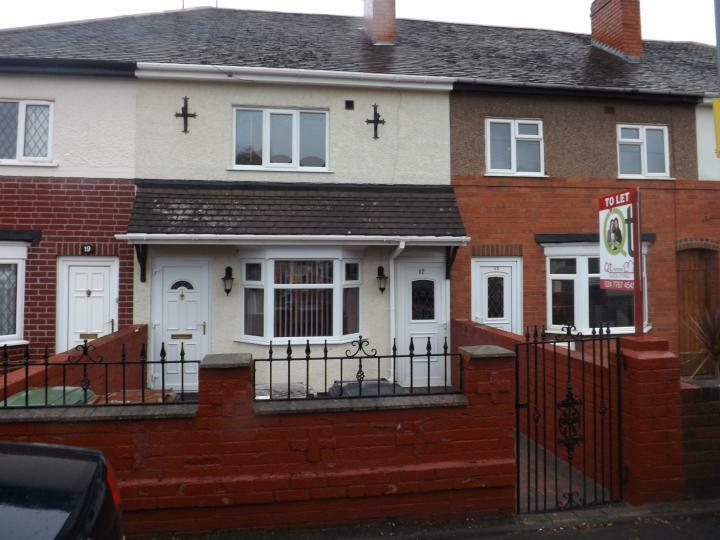 QT Homes are pleased to bring to the rental market this 3 bedroom terrace property on Chancery Lane, Nuneaton. The property benefits from 2 bathrooms (bathroom on the ground floor and shower room on the first floor), a sun room, and open plan living to name a few. The property is in a quiet location yet close to local amenities, schools and commuting links. 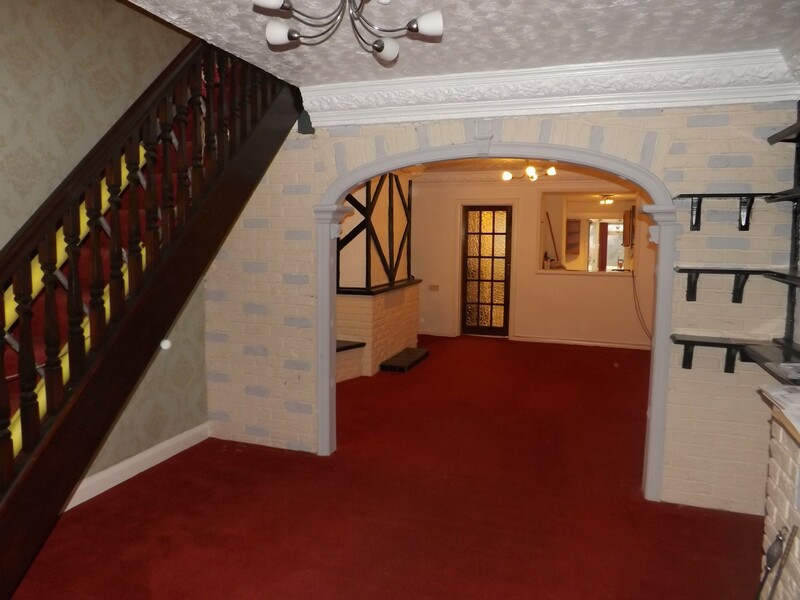 Internal- Large open plan living space, which leads into the kitchen (with a separate door leading into the ground floor bathroom), which then takes you into the sun room. On the first floor there are two double bedrooms, shower room and a third single bedroom. 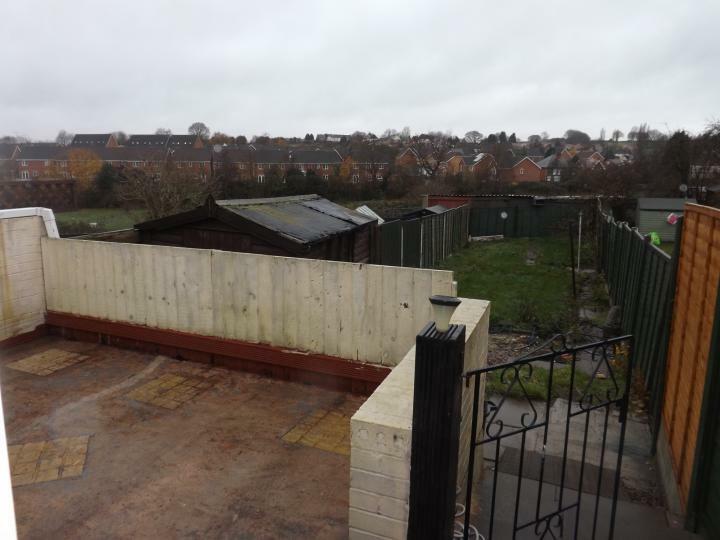 Externally- To the front of the property there is a block paved front, which is gated for privacy. To the rear is a patio are leading out from the sun room as well as a lawn area. 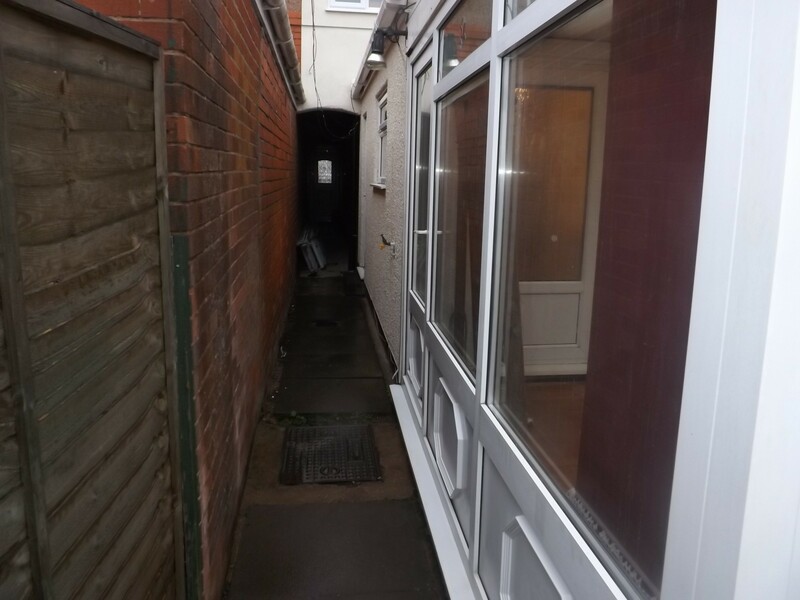 The side entrance is partly sheltered with a white PVC door. The kitchen can be access from the side entrance. 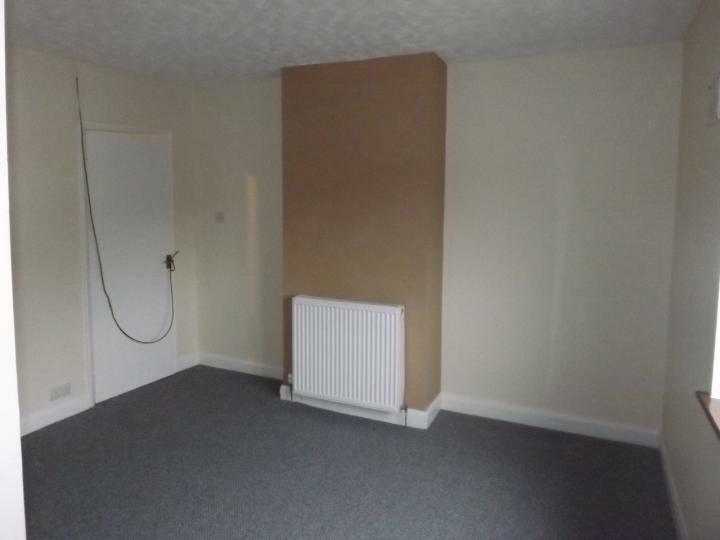 The property has an electric boiler. 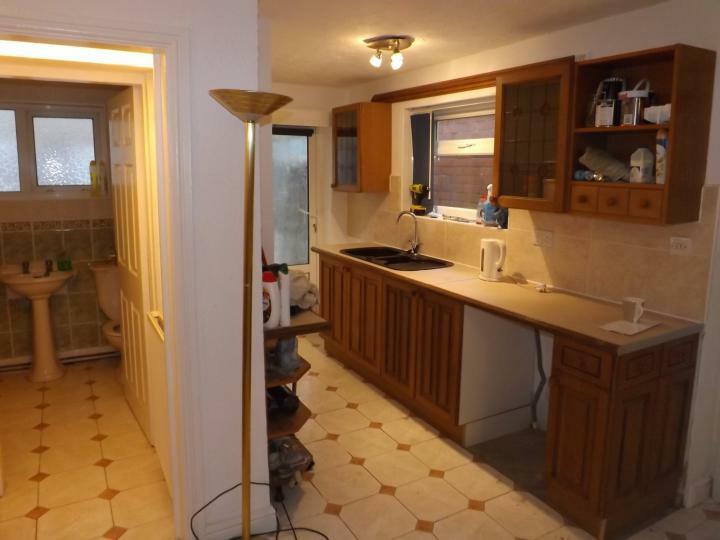 L shaped Kitchen with the bathroom leading off, door access to the back garden and also the conservatory. 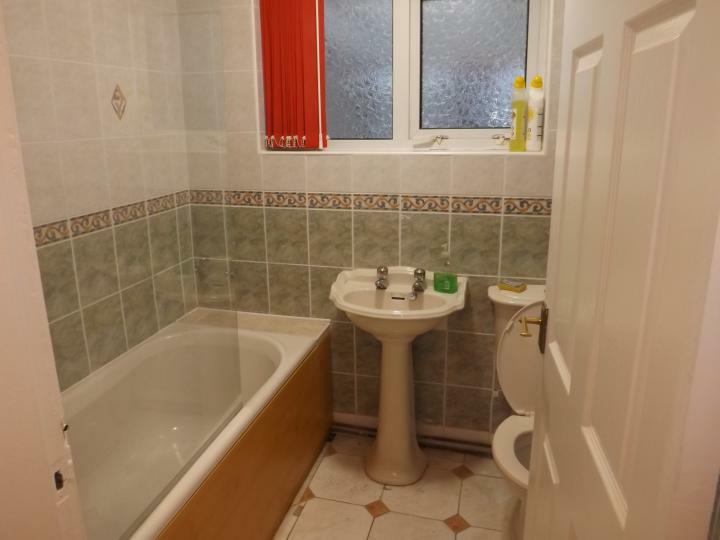 Family bathroom with bath, w.c and hand wash basin. 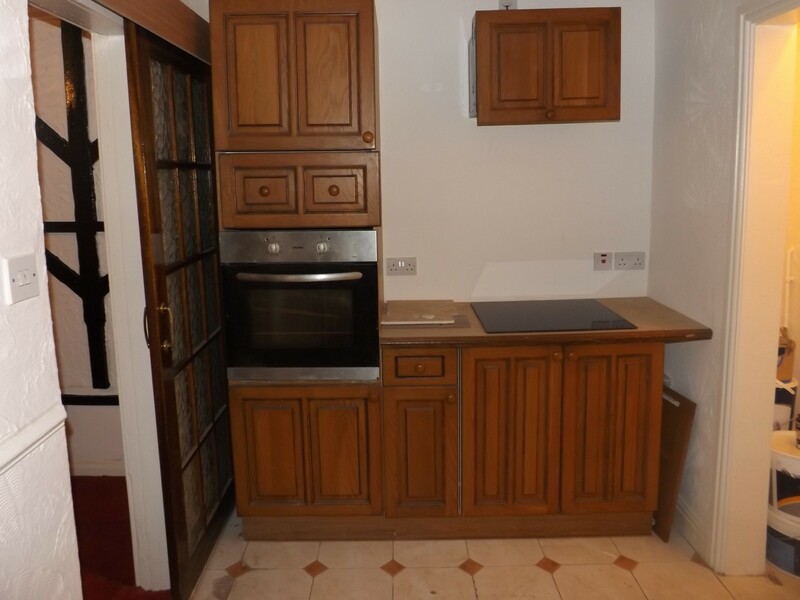 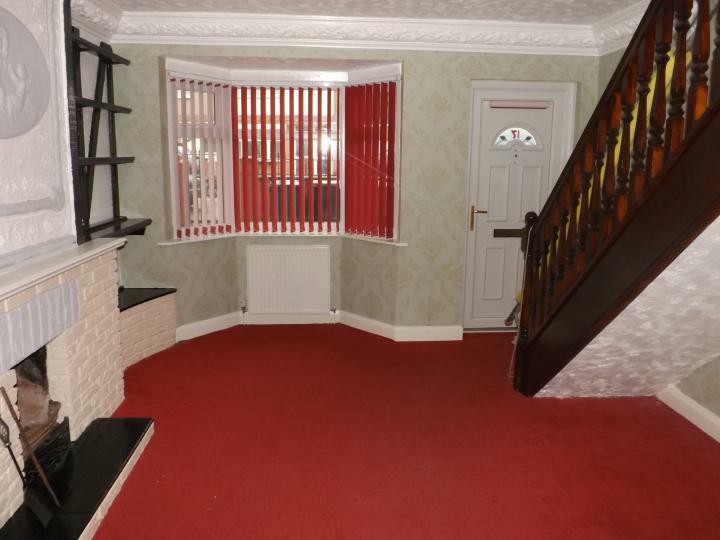 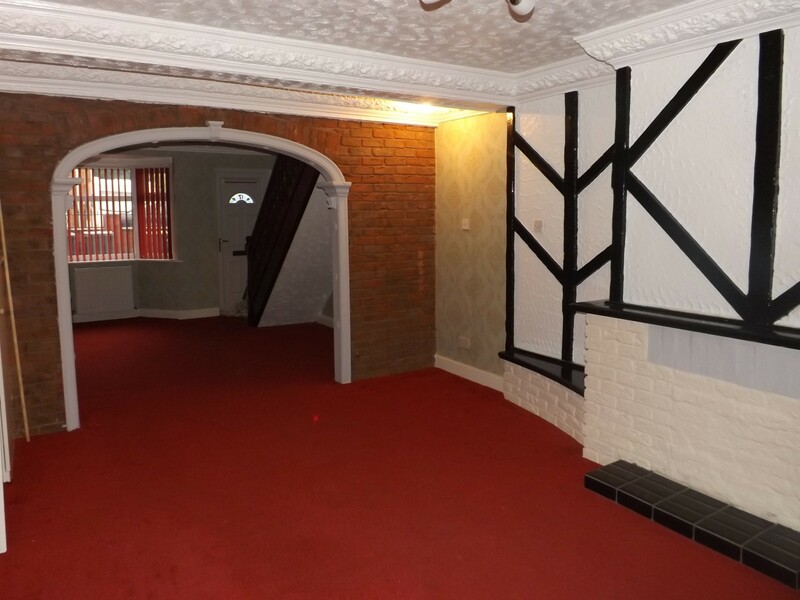 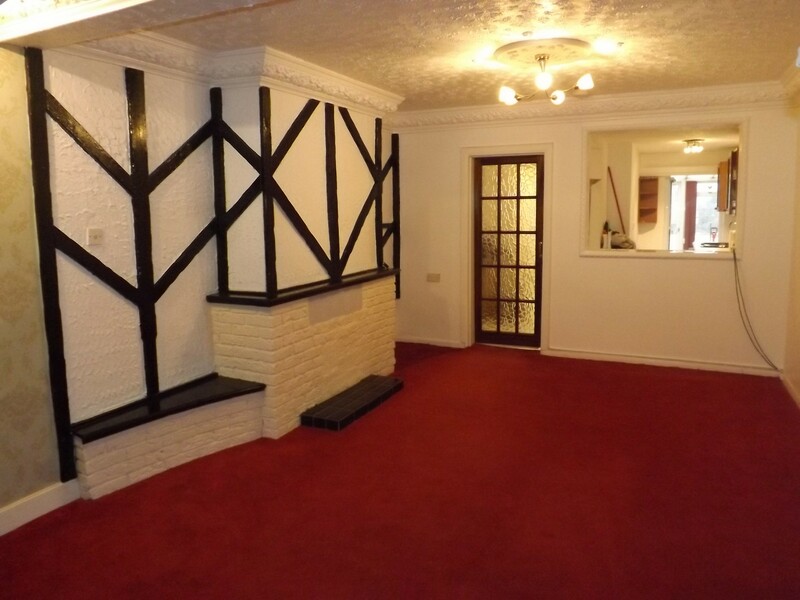 Double bedroom, situated at the front of the property, newly decorated and carpeted. 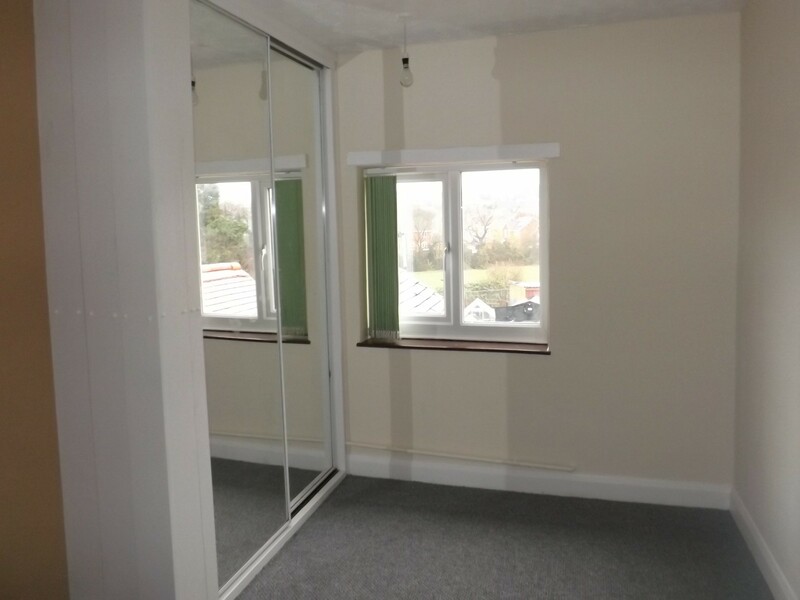 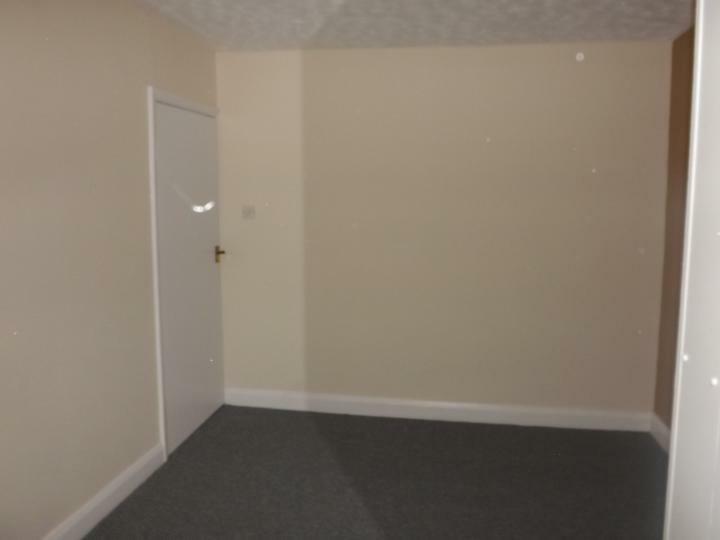 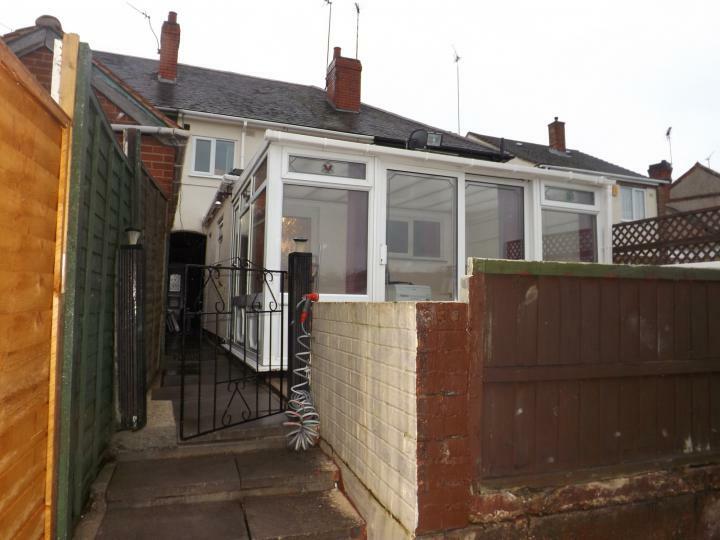 Double bedroom, situated at the back of the property, with fitted mirrored wardrobes. 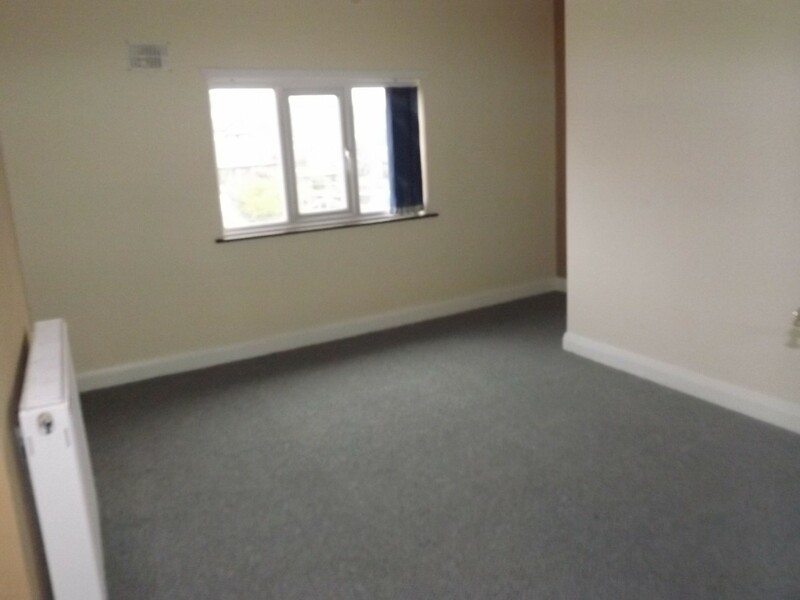 Newly decorated and carpeted. 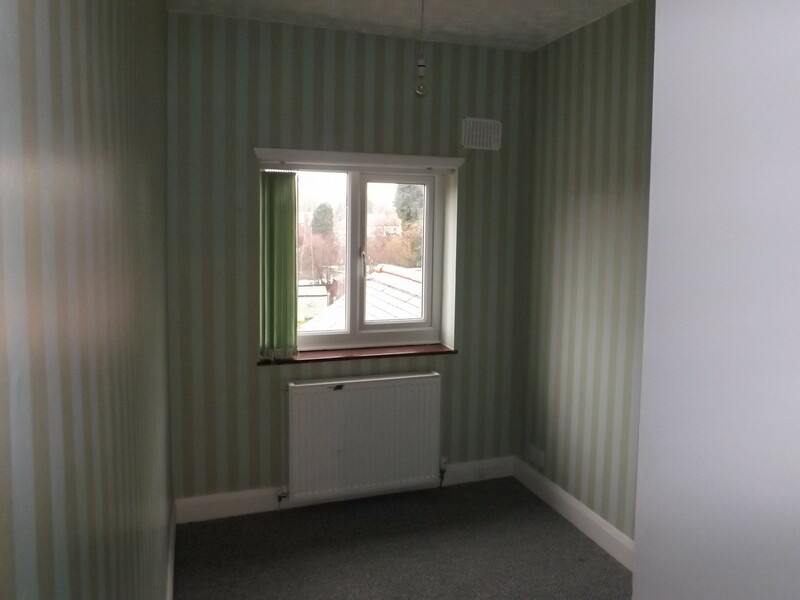 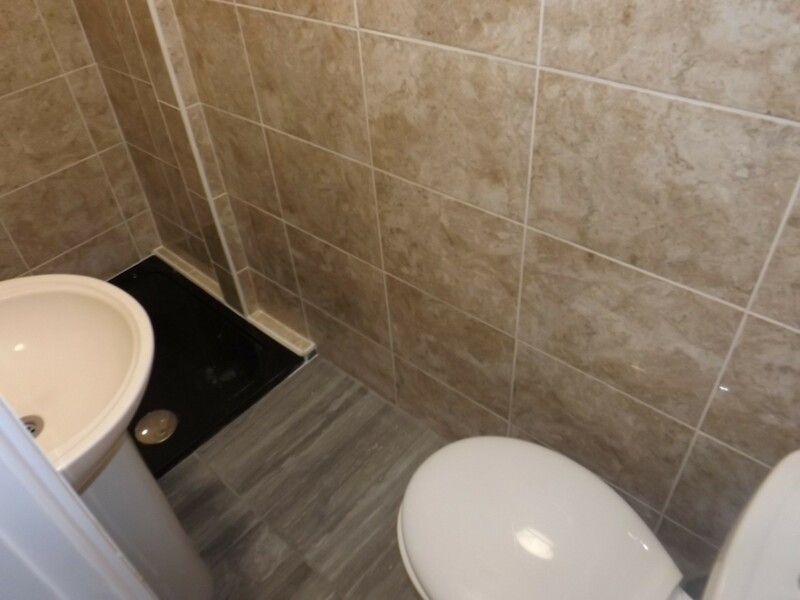 Single room situated at the back of the property, newly decorated and carpeted. 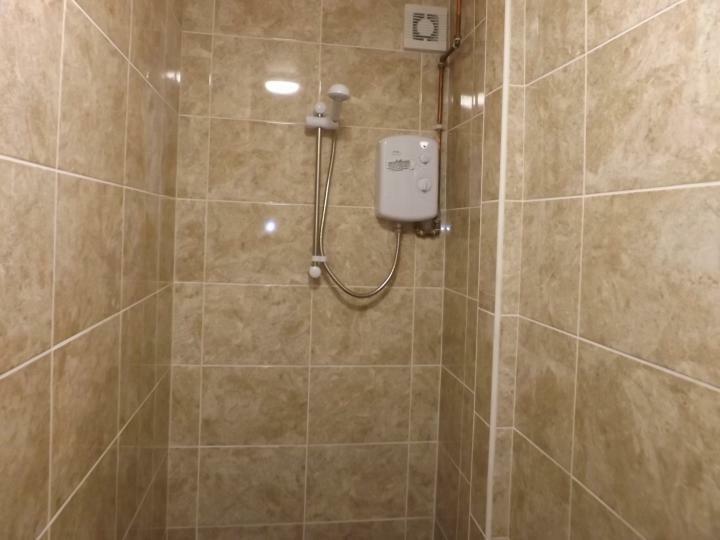 newly installed upstairs shower room with shower cubicle, w.c and handwash basin.